So you own a MacBook Air? Time to find the perfect case, cover and/or sleeve for this amazing gadget. 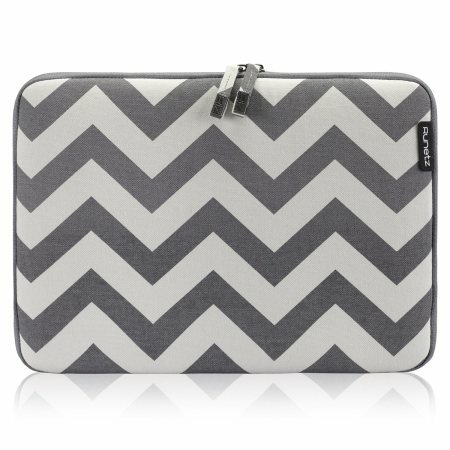 We have compiled a list of 10 such cases, covers and sleeves that you can select from. So go on and check out the list of 10 best Macbook air cases and let us know your favourite case in the comments section below. This one comes in various sizes; 13.3”, 14”, 16” and 17.3” all while sporting a variety of colors. 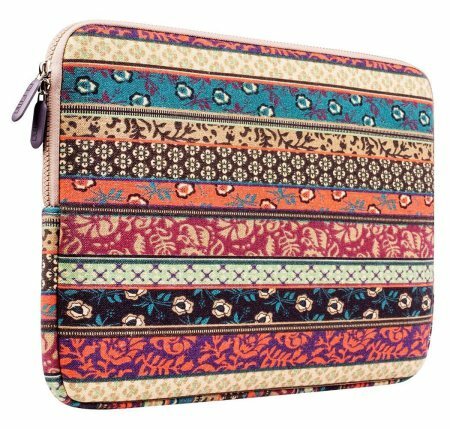 The sleeves fit quite easily to your MacBook and come with a woven webbing structure design. This one has been launched specifically for the Model A1369 and A1466 of MacBook. A number of colors are available to select from. The protective two-piece hard shell offers quite a protection. You can access the DVD drives, heat dissipation unit, ports and battery test button after making use of keyboard skin. This one is compatible with MacBook Pro Retina and can be bought via Amazon in green or gray color. 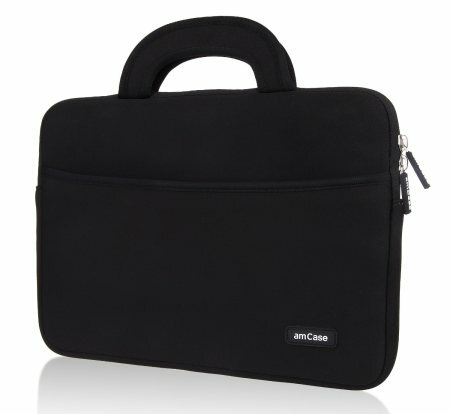 It offers two compartments; main compartment for laptop and a secondary compartment for tablet, books or magazines. This one is available in different sizes and colors and you can select based on your choice. 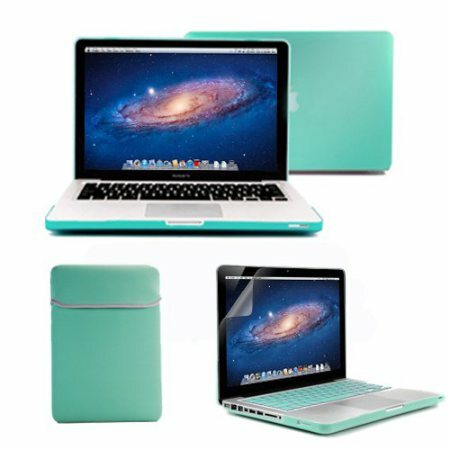 This case has been specifically designed for the 13 and 15 inch MacBook Pro and is available in different colors. 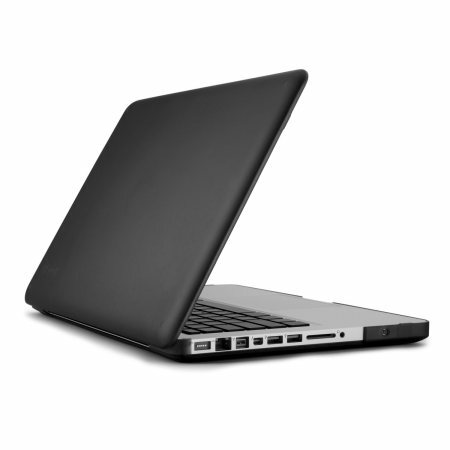 It’s a thin and light case and protects the MacBook from overheating by making use of its rubberized feet and vent slots. This one has been specifically designed for MacBook Air 13” laptop. It can be used to put a stop to any unwanted movement of MacBook. This one has been designed specifically for 13.3” versions of MacBook. 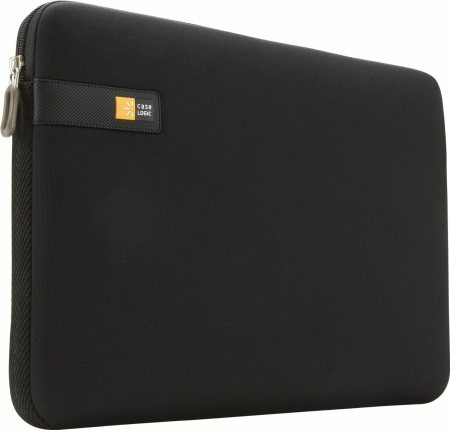 It has a high-quality hard coating that protects the laptop. This one comes in various sizes and you can select as per your need. 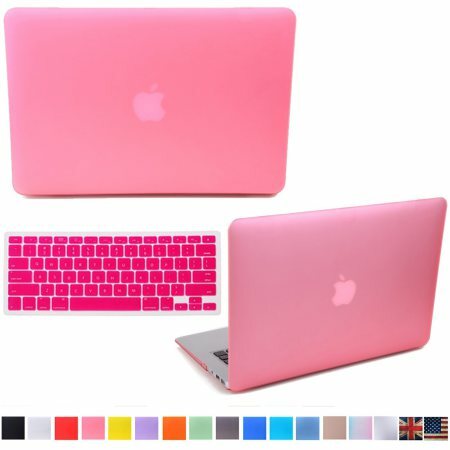 The case has a silicone protective skin to impart safety to the keyboard. 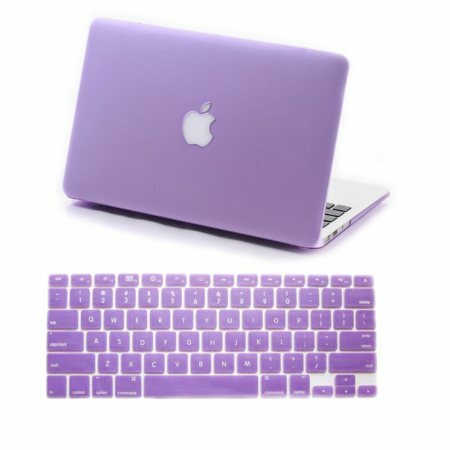 It offers dual support; the hard shell keeps the exterior safe while the silicone protects the keyboard. It has been created using a protective material, cushioned Neoprene with a black colored handle. It is available in black and pink and comes in various sizes.